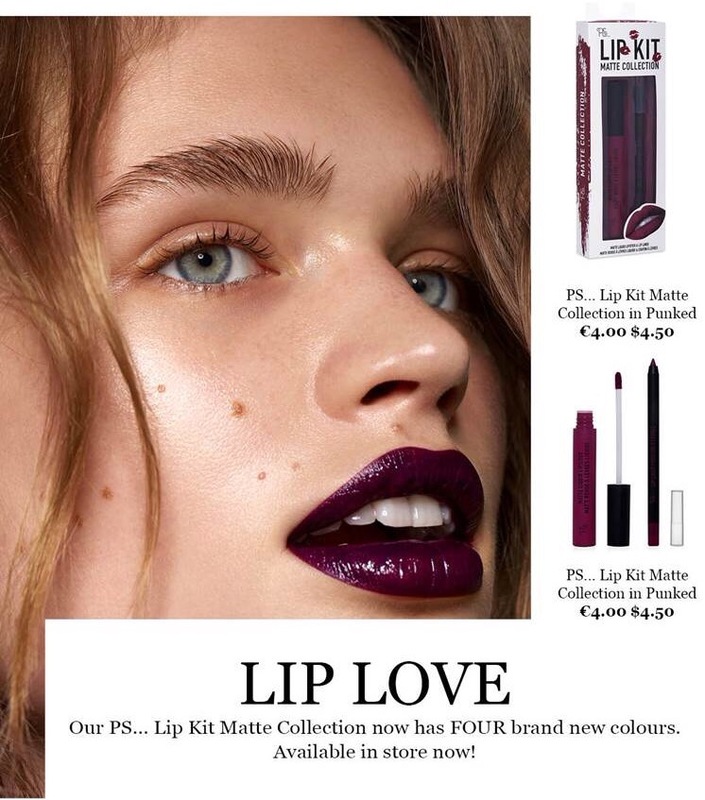 Forget Kylie lip kits and get yourself to Penneys as they’ve just launched four new gorgeous Matte lipkits and they’re only €4 so you can buy all four lipkits for just €16!! Total bargain. The PS…Lip Kit Matte Collection has become a staple in everyone’s makeup bags and now there are even more shades to choose from! 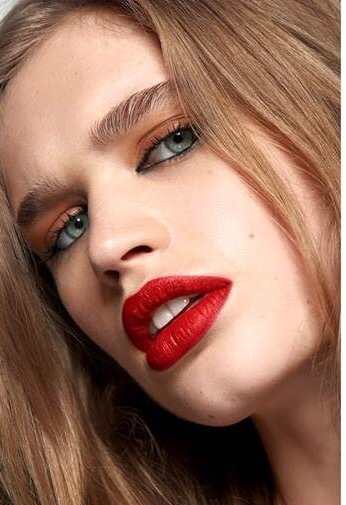 Line and fill the lips with the creamy lip liner, then apply the matte liquid lipstick over the top. Reapply the lip liner to create that sharp and sculpted lip. To make the lips appear bigger, carefully smudge the lip liner to create a diffused effect.